Getting to grips with the city! 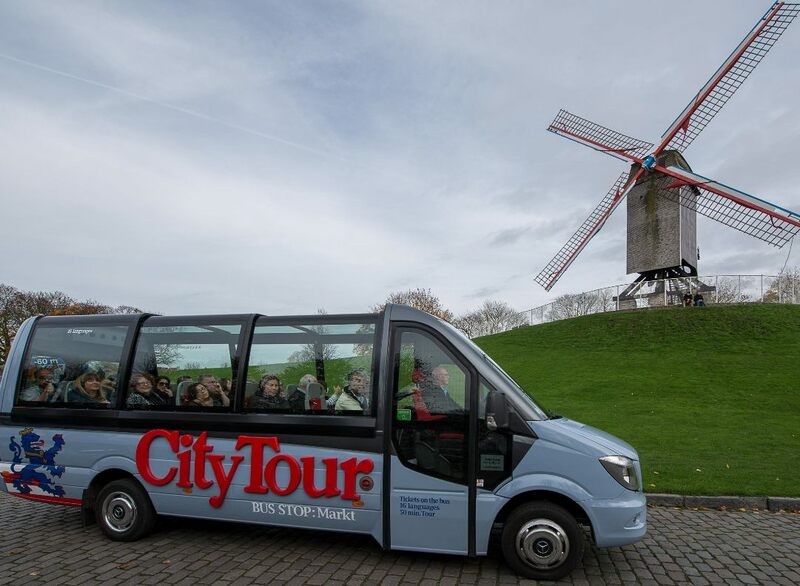 City Tour Bruges is an excellent way to get your bearings in Bruges. For anyone on there first trip yes this is a good basic introduction to the area and some of the history. Comfortable, clean, tidy buses, good view as all glass roof. If you have mobility issues too a good option. 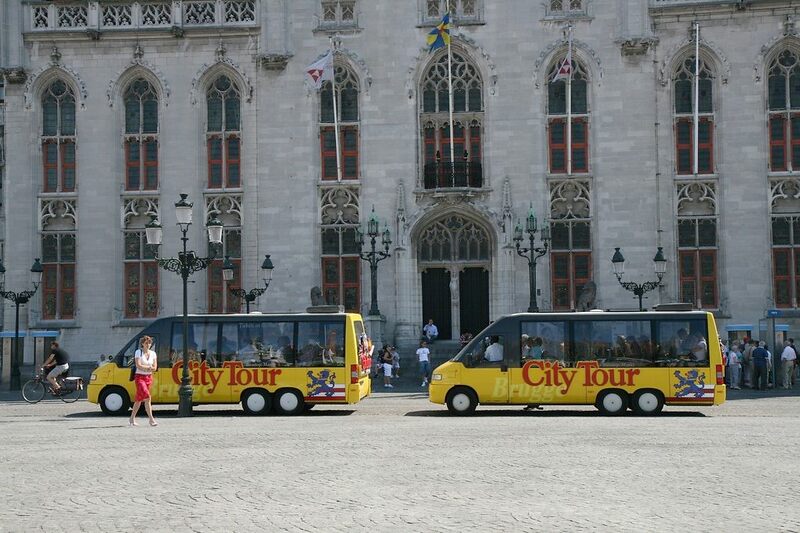 The trip brings you to all the important and scenic parts of Bruges. First thing to do prior starting your Bruges Exploration. 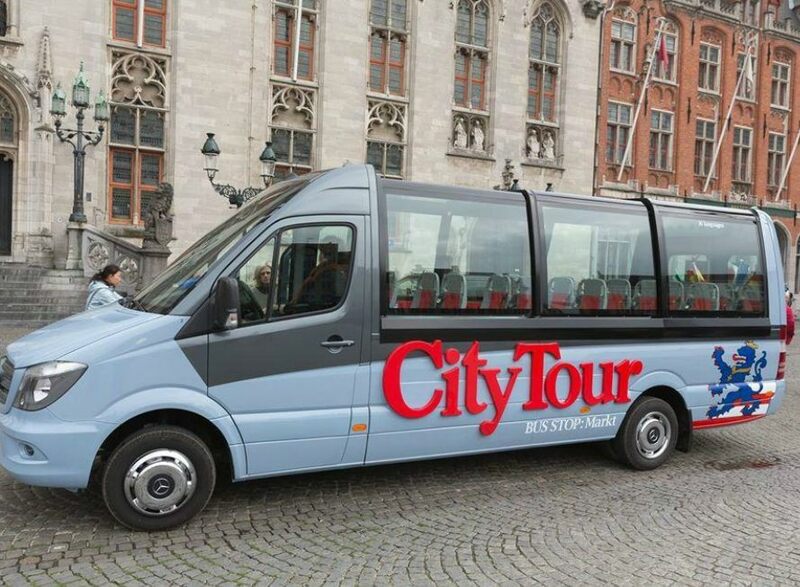 The tour lasts 50 min and costs 20 Euros/person. 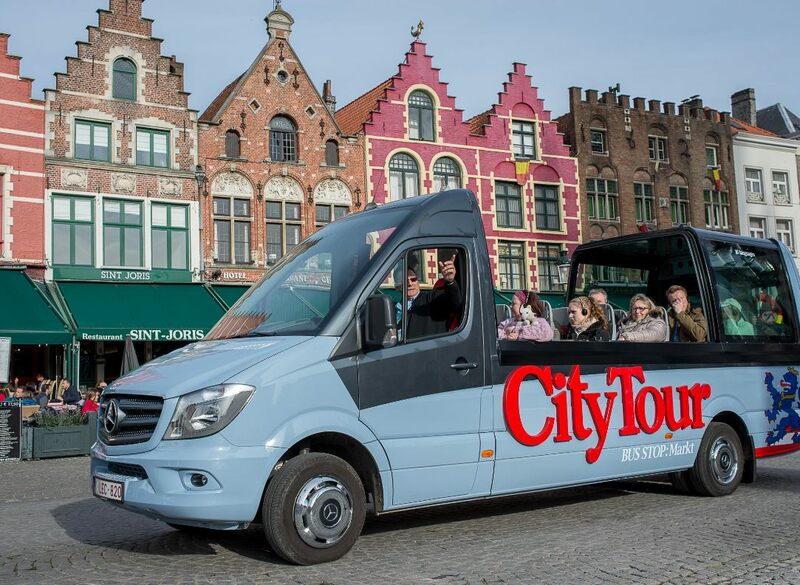 The buses aren't big (less people, fast movement in the narrow areas and streets of medieval Bruges) and your time is well spent. Especially during Winter time you will appreciate the convenient way you get a glimpse of the city, prior starting you exploration and visits. 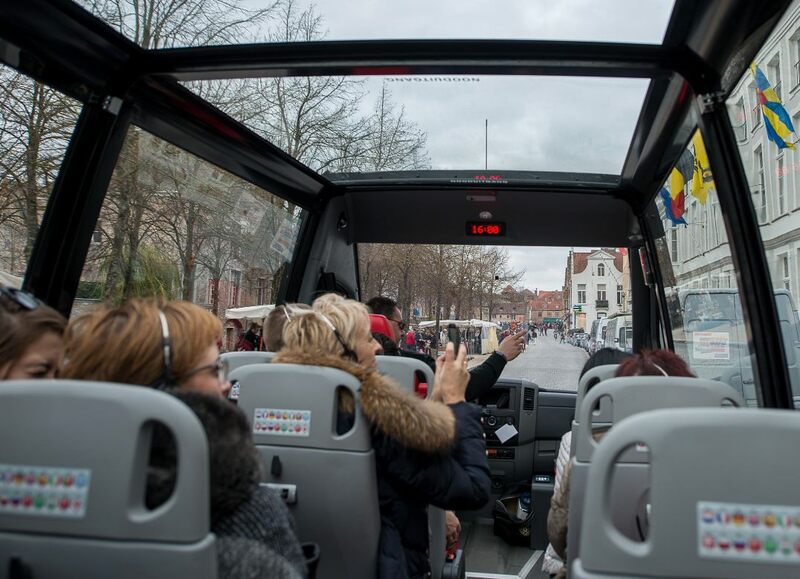 To be noted that the glass roof of the buses improves your views and the provided information (in many languages) is sufficient in giving you an idea about the attractions and the past of the city. 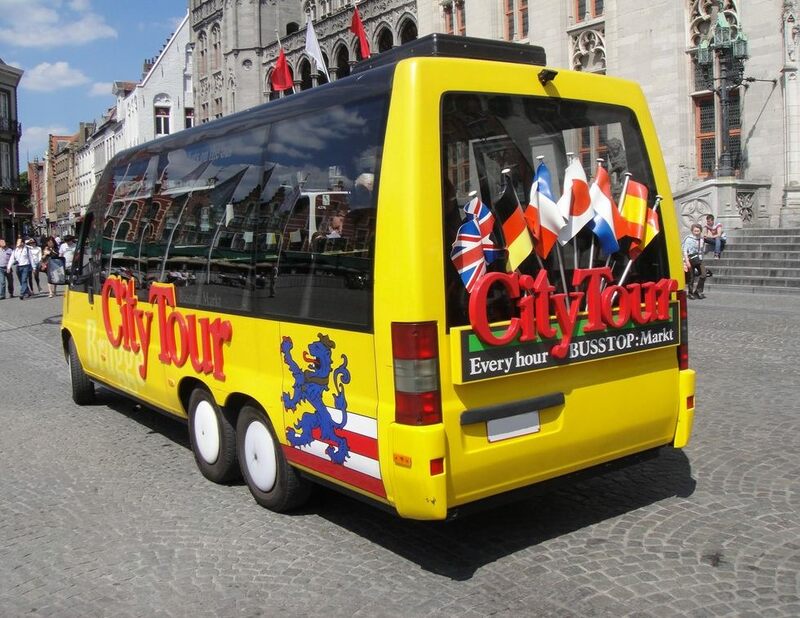 This is an excellent way to get your bearings in Bruges. The bus's are clean and have glass ceilings for a more panoramic view of the architecture. There are headphones supplied for each passenger and there were about 8 or so language settings which meant no need to wait for an english speaking tour guide. It was an ideal way to get the feel of Bruges on the first day and to judge where you would like to return to. 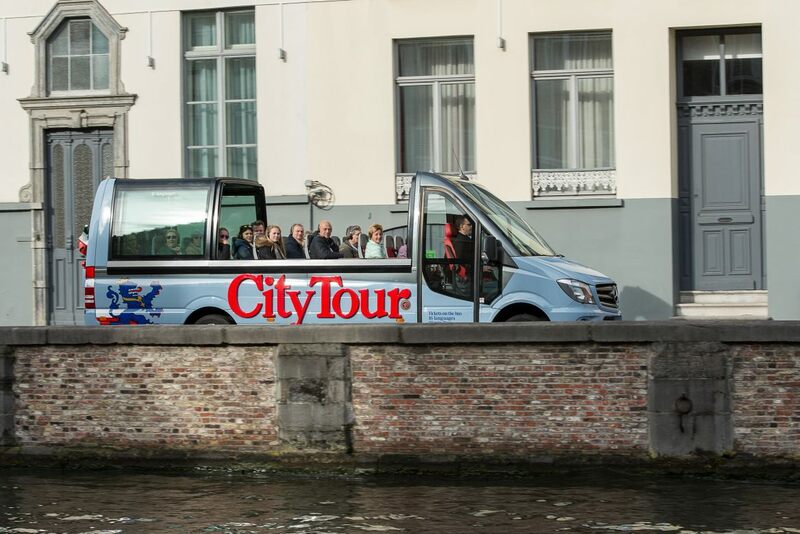 Between 01/01/2016 en 28/02/2016 our City Tour is included in the Brugge City Card.